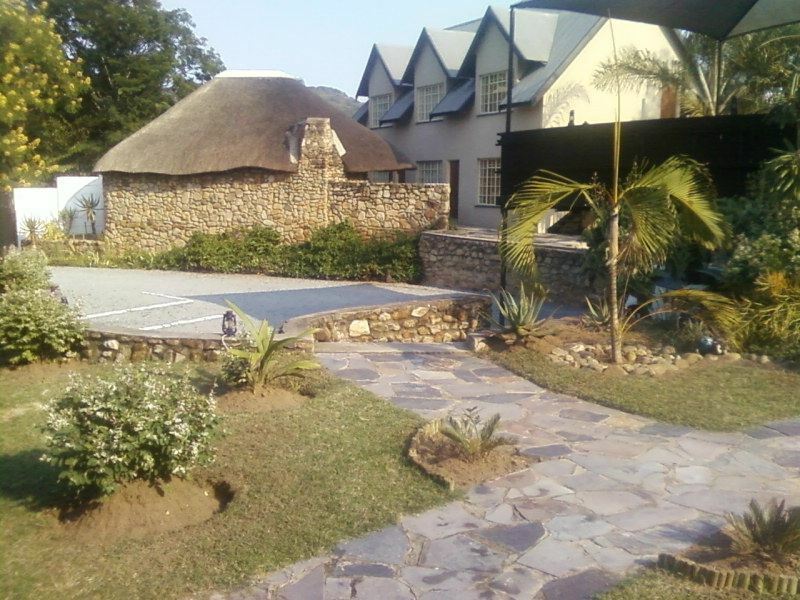 Sheba Rock Guest House offers modern accommodation in a quiet residential area of Nelspruit. 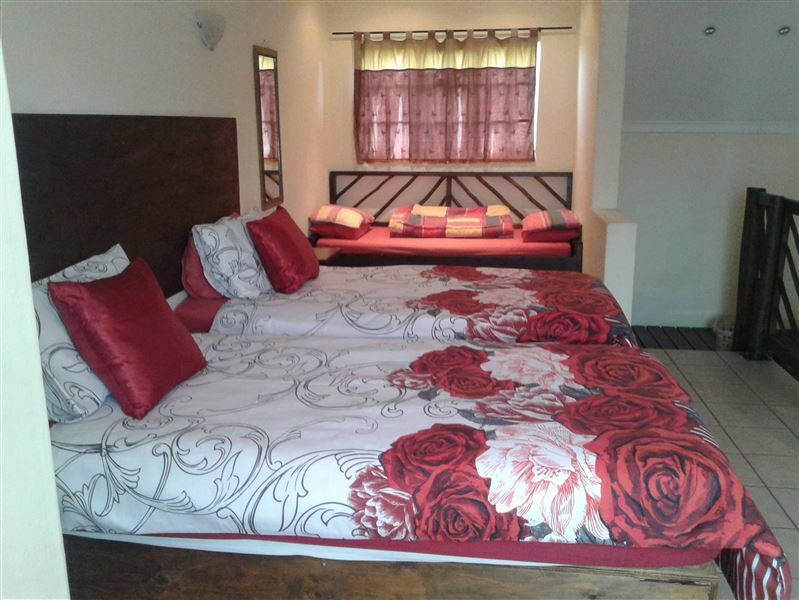 The guest house offers spacious rooms ideal for families, business travellers and contract workers. Accommodation options vary and can be adjusted to suit guests needs. <br /><br />There are four stylish suites, some sleeping up to six people each. The suites have comfortable beds, with bedding provided, en-suite bathrooms and small kitchenettes, with tea and coffee facilities, a fridge and a TV. 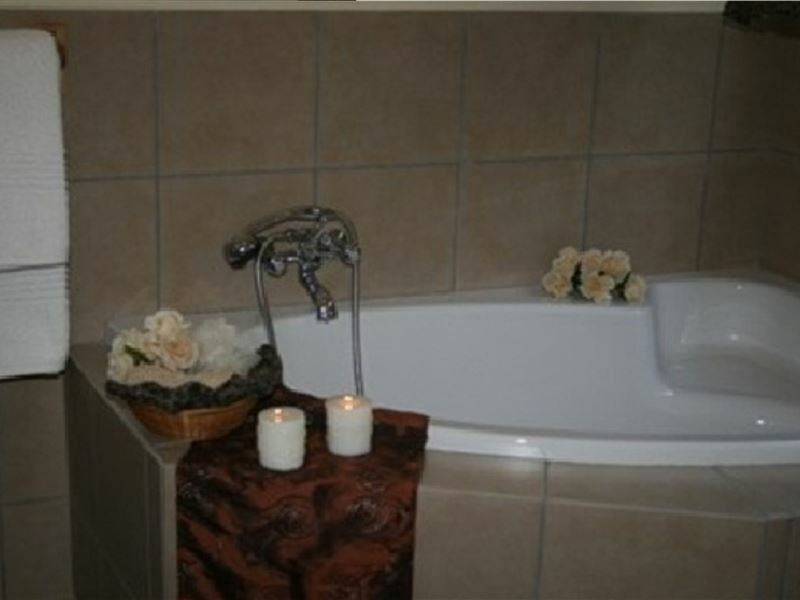 The rooms are serviced daily and fresh linen provided. 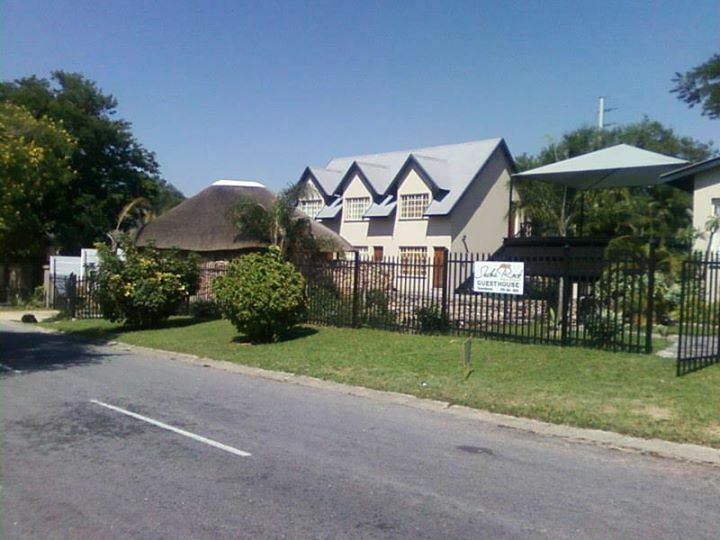 <br /><br />Guest staying at Sheba Rock Guest House can make use of the lapa and self-catering facilities. There is also a braai area and lovely garden. Free Wi-Fi and ample safe parking is available. "The room was neat. It was a seven sleeper that had stated in the advert for the accommodation that it had a balcony/patio, but our room had neither. The fans in our room were outdated and could not be put on high because it made noises that lead us to believe it would fall. The lapa/ kitchen had outdated appliances and was very unwelcoming. The advert also says, there is a swimming pool, but there is none, because it&apos;s broken. I feel you need to be truthful in the advert, it is very misleading. Your photos do not match the actual venue. I was disappointed by that and it overshadowed the few good aspects about the venue." 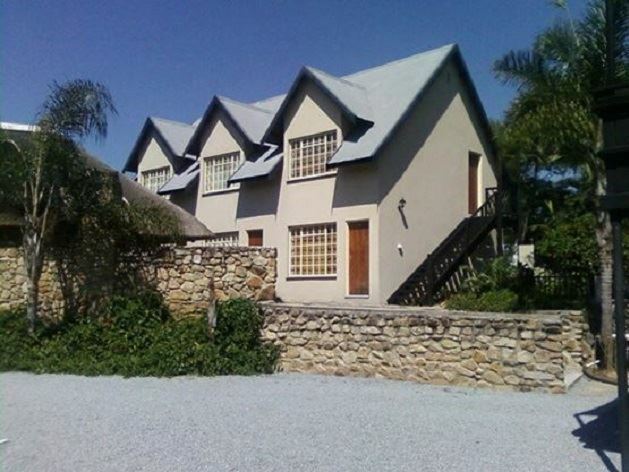 "My family and I had a great time at the guest house, weenjoyed the peace and tranquility.Jo was anice and warmhost, we will definitelyvisit again.She should consider an automated gate although and the pool mustbefixed." "Not good value for money." "Jo was warm and welcoming. We are definitely coming back. The place was clean. Thank you Jo. Please consider an automated gate though as well as cleaning the pool but all in all, we were all impressed." "It was so nice visiting as a guest, I used to go there a student. The staff were nice and helpful, so I will be going there often."